Juliet is confronted in "The Townie." Will her sinister plot finally be foiled? 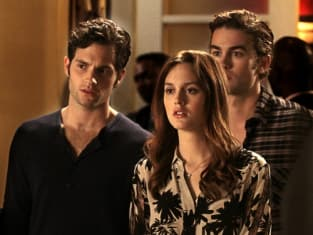 Gossip Girl Season 4: Share Your Favorite Moments!